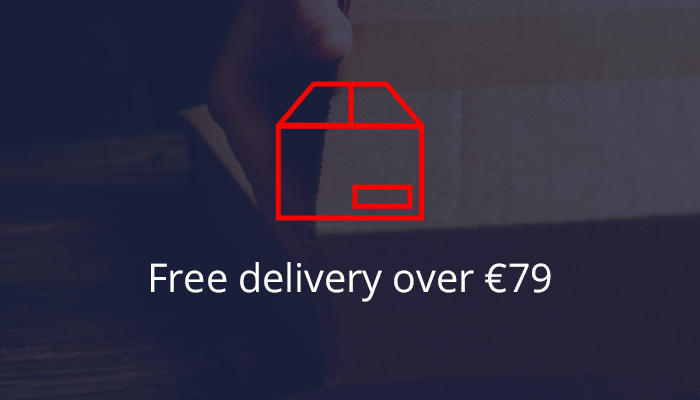 Standard delivery is carried by DPD (most of the European Union) and international mail (rest of the world). We ship to 206 countries of the world. Delivery time and rate depends on the destination. Orders placed before 1:00 PM are sent the same day.